Ocimum sanctum leaves have been traditionally used in treatment of diabetes mellitus. 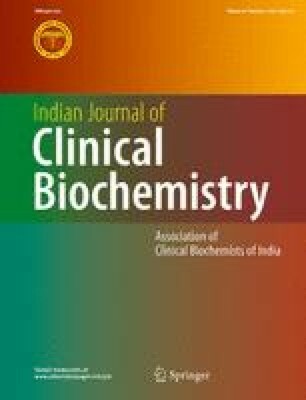 Dietary supplementation of fresh tulsi leaves in a dose of 2 gm/kg BW for 30 days led to significant lowering of blood glucose levels in test group. Intake ofOcimum sanctum also led to significant increase in levels of superoxide dismutase, reduced glutathione and total thiols, but marked reduction in peroxiodised lipid levels as compared to untreated control group. The leaves were found to possess both superoxide and hydroxyl free radical scavenging action. The present observations establish the efficacy ofOcimum sanctum leaves in lowering blood glucose levels and antioxidant property appears to be predominantly responsible for hypoglycemic effect.